Review: "Circu5: Circu5" - Sea of Tranquility - The Web Destination for Progressive Music! Circu5 is the solo project of British multi-instrumentalist Steve Tilling, and he's chosen a self-titled concept album about a child raised as a psychopath as his debut release. Handling the bulk of the instruments and vocals on the album, Tilling has also enlisted the help of some notable guests, such as Dave Gregory (XTC, Big Big Train), Phil Spalding (Mike Oldfield), Matt Backer (Julian Lennon), Alan van Kleef (Ariel X), Johnny Warman (Peter Gabriel) and Andy Neve (Steve Hackett). The story is explained as "The album traces the life of a child raised as a psychopath in a secret government organisation, which aims to cure the condition while harnessing positive traits for certain roles. The character discovers the truth as a dysfunctional adult with catastrophic consequences. " Heavy stuff indeed. Stylistically speaking, parts of Circu5 is upbeat alternative rock with a prog slant, tunes like "Stars" and "My Degenerate Mind" plenty catchy and featuring some engaging guitar riffs and energetic rhythms. Sea of Tranquility fans though will instantly be drawn to the darker, prog-rock side to Tilling's songwriting, which you can hear on the moody "Strings", "Coming Home", the hard rocking "The Amazing Monstrous Grady" (which has some fiery guitar/keyboard interplay), and of course the 5-part suite "The Chosen One". On the latter, Tilling takes the listener through folk, '70s styled prog, heavy rock, and pop, with bits of Spock's Beard, Pain of Salvation, Yes, The Beatles, Genesis, and Gentle Giant popping up occasionally. Some really lovely acoustic guitar work on a few of these sections, especially "Ascension", but there's also plenty of bombast to be found throughout as well, featuring tasty guitars, fat bass grooves, keyboards, and tight rhythms. Tilling's vocals are also very well done here, the guy is obviously a master craftsman all around. 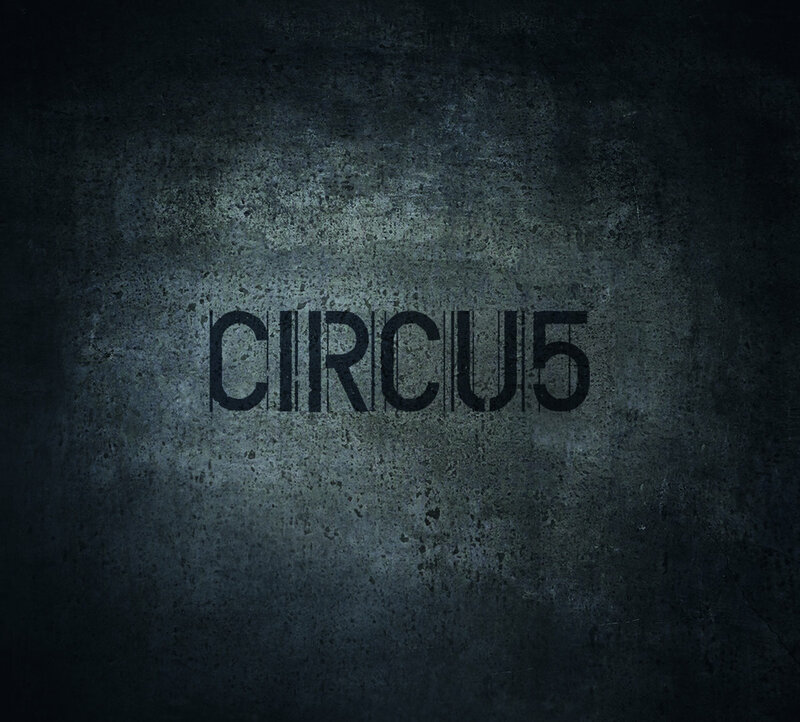 Ultimately, Circu5 is a very nice surprise, a fun listen as well as an intriguing concept piece to follow along with. It also comes housed in a lovely digi-book package adorned with photos and full lyrics so you can follow along with the story closely and take in some visuals. Steve Tilling has arrived in a big way folks, so make sure you don't miss this one.